Have you ever tried zoodles? You know those spiralized zucchini noodles? Or are you one of the many people who are like…well how am I supposed to eat zucchini noodles? 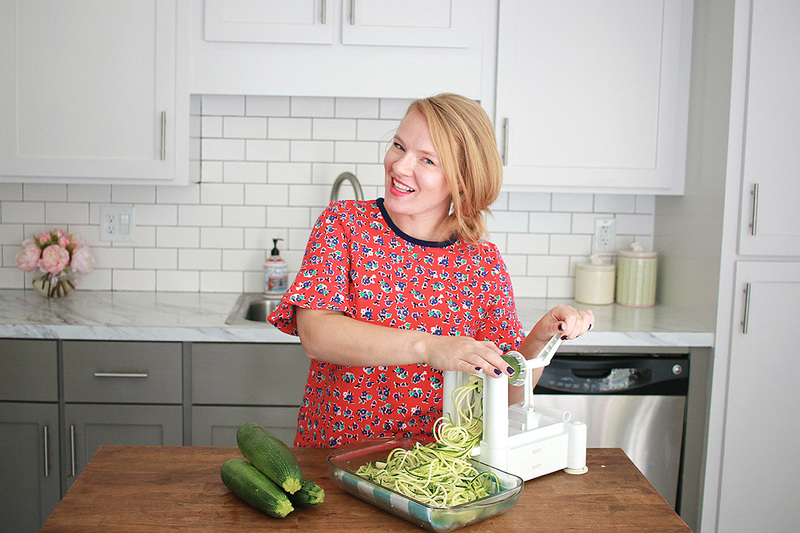 Today I’m sharing some of the many ways I eat zoodles, they are a household favorite around here. You can add shrimp or chicken to most of these for an easy full course. 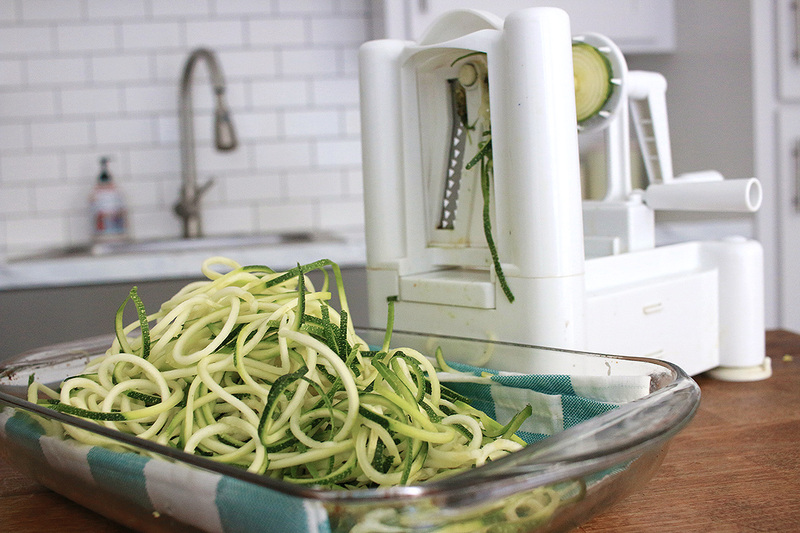 Now how to eat your raw zucchini noodles once you’ve spiralized them into a beautiful curly mess. Zucchini Pasta Pesto – Add tomatoes & pesto to your zoodles, it can be either homemade or get some from your deli area for an easy meal. Zucchini pasta pesto is great as a side or complete your zucchini noodles with shrimp or chicken for a main course. Cilantro Lime Zoodles – This is one of the easiest way to make a zucchini noodle side in a pinch, simply add chopped cilantro, lime juice & a dash of salt for a delicious zoodle side. 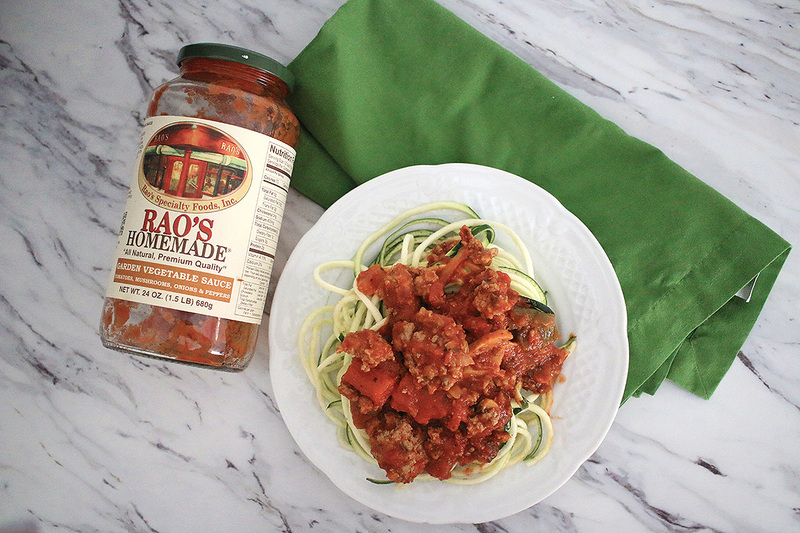 Zoodles Spaghetti – Brown lean turkey/beef in a pan, add your favorite red pasta sauce (I’m sort of obssessed with RAO’s right now) & once it’s all heated thoroughly top your zoodles with your meat sauce for a guilt free spaghetti night. 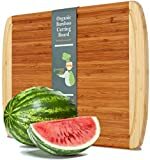 Raw Zucchini Salad – A fresh take on your salad, switch out your regular leafy greens with raw zucchini noodles to mix up that everyday lunch salad. Don’t forget to add in your favorite vinaigrette. Zoodle Stir Fry Swap – Swap out your stir fry noodles for raw zucchini noodles, I cook everything for my stir fry minus my zoodles & then simply plate my stir fry mix on top of my raw zoodles. Zoodle Antipasto – When your at the grocery store & you see the antipasto bar filled with mushrooms, sundried tomatos, capers & all those yummies…grab a container & fill it up with your favorites. 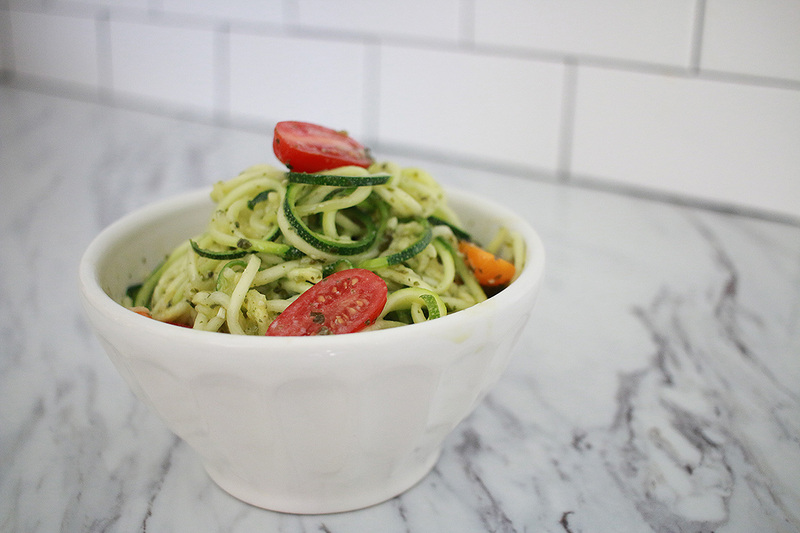 Toss it well with your raw zucchini noodles for a side that looks a lot fancier than it is! Top with cheese (I used feta) & you’re everyone’s favorite person! Zoodles & Avocado – Another go to side during the summer for us is raw zoodles topped with avocado, lime & sliced tomatoes. It doesn’t get better than this fresh favorite. 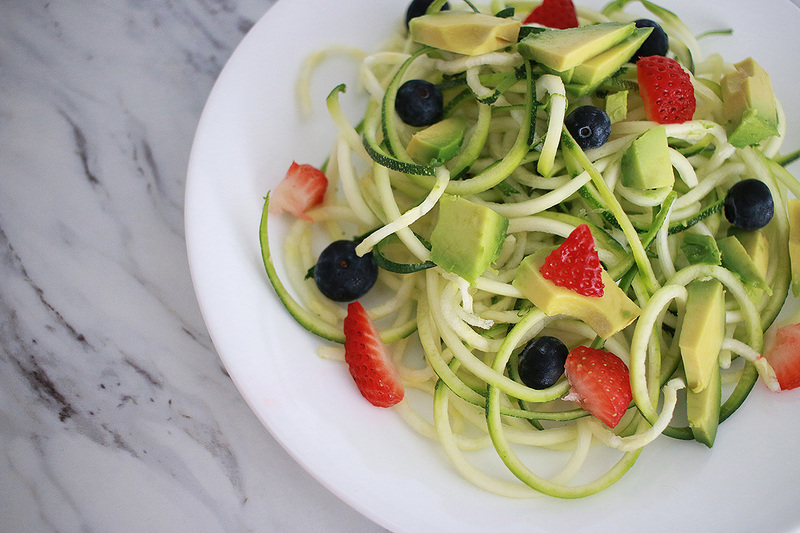 Zucchini Summer Salad – A mix of avocoado, fresh blueberries & sliced strawberries pilled on a crisp bed of raw zucchini noodles. Yep, it’s delicious. Add some poppy seed dressing & OH MY GOODNESS. SO GOOD! 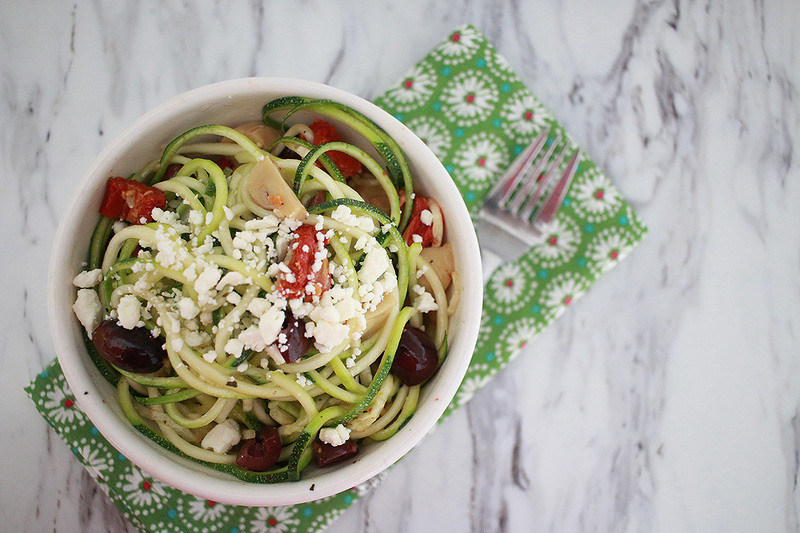 Do you have a favorite way to eat raw zucchini noodles? Or which way are you excited to try out? Looks like some great ideas!